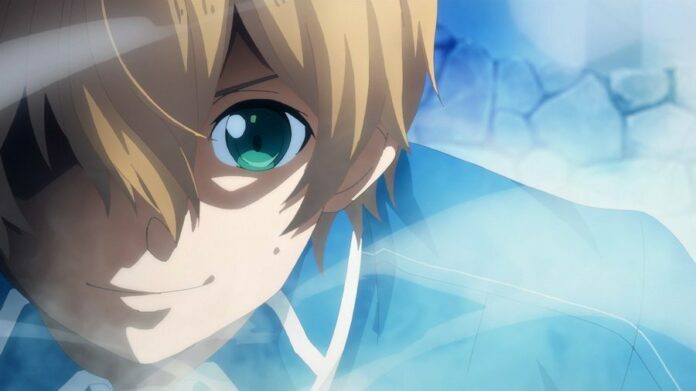 The Sword Art Online author Reki Kawahara has tweeted next week’s Sword Art Online Alicization Episode 18.5 will be a recap which is titled as “Recollection”. Sword art Online Alicization Episode 18.5 release date is on 16th of February and SAOA Episode 19 on 23rd of February and will pick up the story from where we left in Episode 18 “The Legendary Hero”. The recap episode will give A-1 pictures production staff more of time and resources to give final touch and deliver justiciable climax to the current arc. The recap episode is speculated to be narrated by Kirito as Episode 18 ended when Kirito decided to tell everything he knows about Alice whether she believes it or not.